Radio-Canada has learned some buildings destroyed by tornadoes in Gatineau, Que., contained asbestos, which could cause cancer and other diseases if it's inhaled. Many buildings in the Mont-Bleu district built before 1980 are likely to contain the fibres. 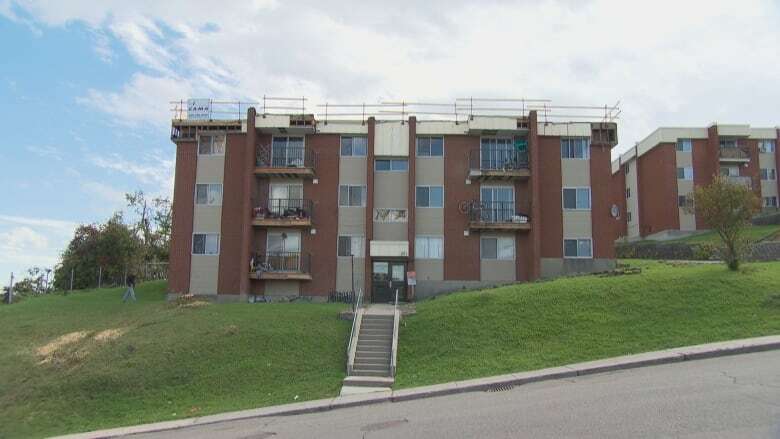 One of them is a building managed by the L'Office municipal d'habitation de Gatineau (OMHG), located on rue Jumonville, which was damaged by the Sept. 21 tornado. 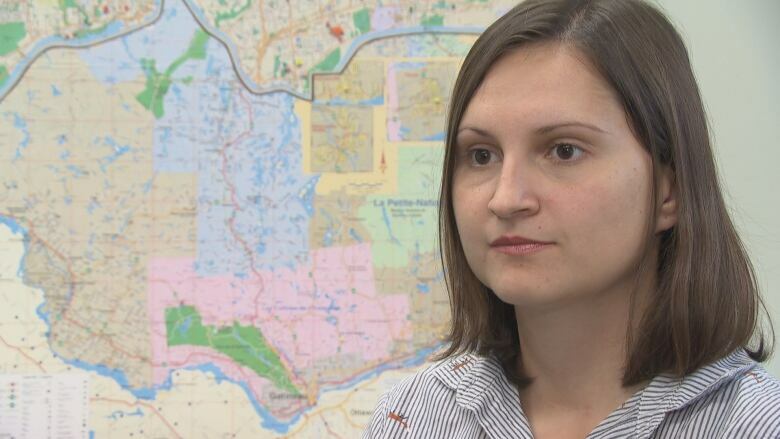 "Part of the building's roof was torn off, leaving a trail of dust behind it," said Karina Osiecka, a communications manager at OMHG, in a French-language Interview. The third floor and stairwell were immediately closed off to limit the risk of the fibres spreading, she said. Osiecka said the organization is "not considering the demolition option at this time," focusing instead on reconstruction. "The risk of asbestos spreading is considered to be very low … But we don't take any risks. Every precaution is taken to protect tenants and their property," Osiecka said. People's furniture will be decontaminated before returned to them, she said. There are serious health risks associated with breathing in asbestos fibres, including asbestosis — lung scarring — and lung cancer. According to Santé publique Outaouais, the rain after the tornadoes will have greatly reduced the spread of the fibres in the air, which makes the public health risk almost nonexistent. Tornado reconstruction planned in the coming weeks will still require a permit from the City of Gatineau. It is at this point that crews will check for asbestos. Before demolishing a building, it is legally required that contractors demonstrate that there is no risks related to asbestos and other issues for workers. The spokesperson for Quebec's workplace health and safety board (CNESST) in the Outaouais region, Alain Trudel, said he has contacted several employers to remind them that even in exceptional situations, the safety rules around asbestos still apply.